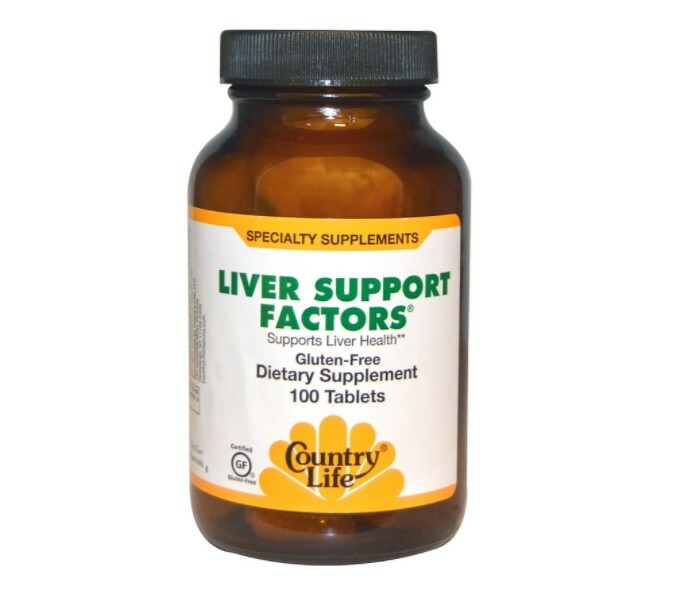 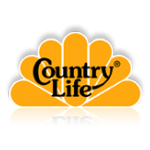 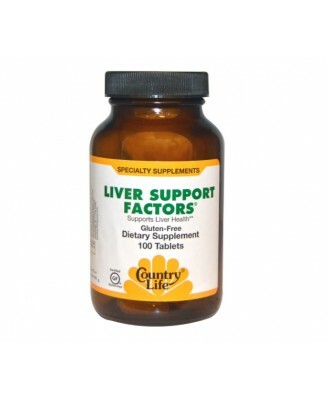 This gluten-free Country Life supplement provides all the necessary ingredients for your liver. 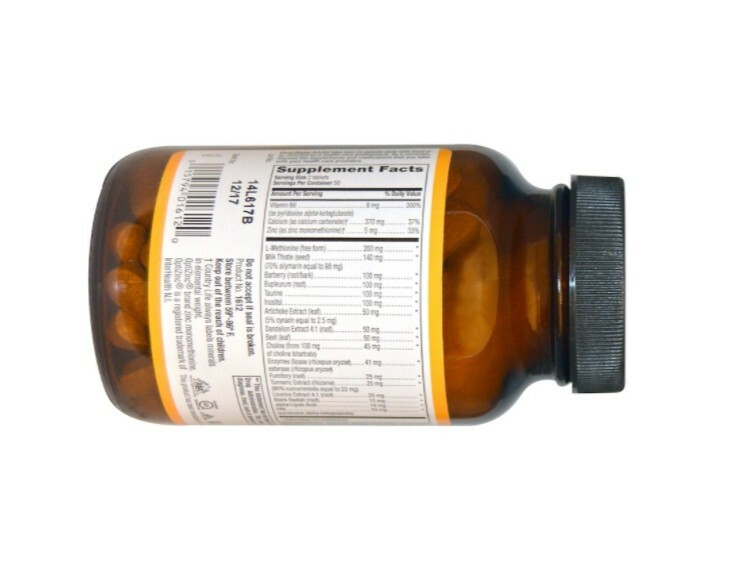 Cellulose, cellulose (capsule shell), l-leucine, silica. 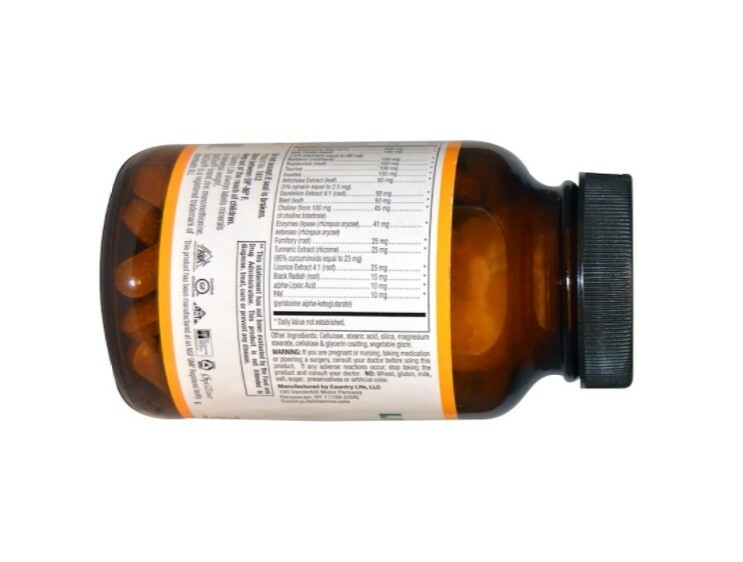 No: Yeast, wheat, soy, milk, salt, sugar, preservatives, artificial colors/flavours/sweeteners, magnesium stearate, GMO's.